KONTAN.CO.ID - JAKARTA. 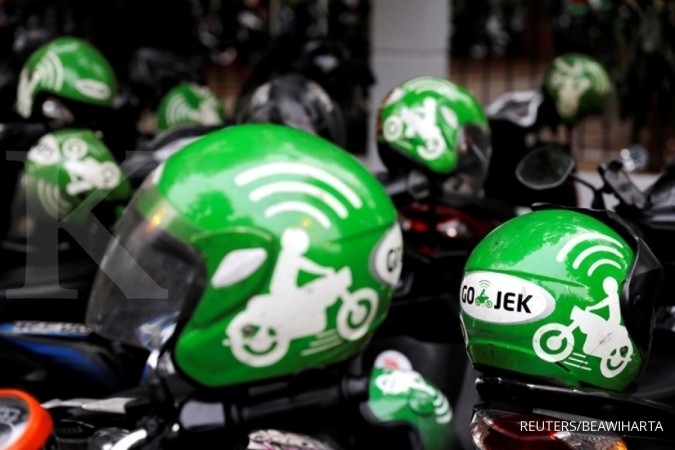 The Transportation Ministry will issue a regulation this week to protect users of ride-hailing applications that use ojek (motorcycle taxi) services, the ministry’s land transportation director general, Budi Setiadi, said on Sunday. 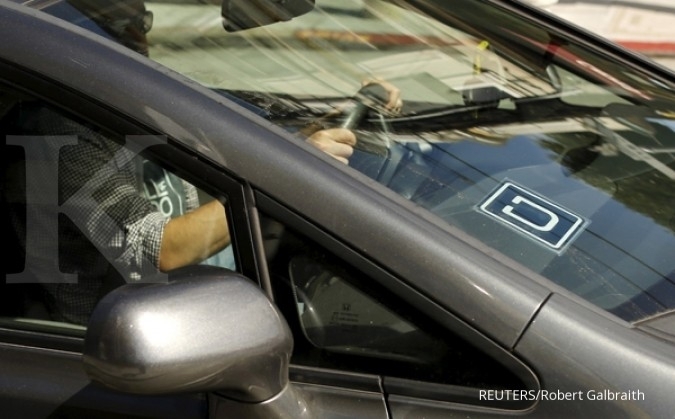 He said the ministry would hold a meeting this week that would be attended by representatives of all stakeholders to discuss the final draft of a new transportation ministerial regulation. “We will complete the regulation this week and it will begin to be enforced in March 2019,” Budi. He explained that there were three main points in the regulation, namely suspensions for drivers, floor and ceiling rates and safety. 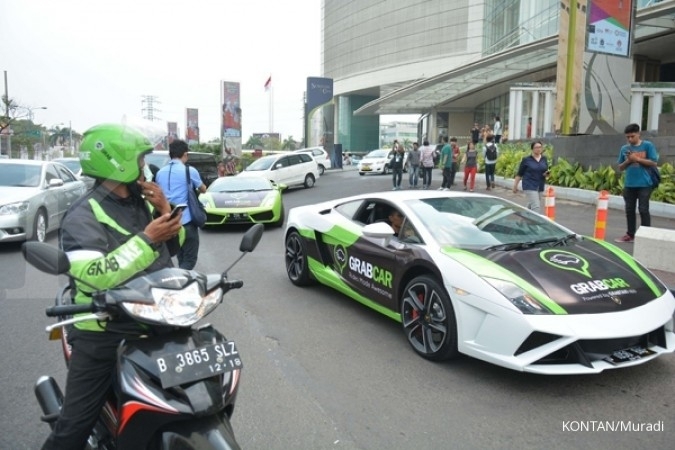 Similar to how ride-hailing vehicles are regulated with a price floor of Rp 3,000 (21 US cents) per kilometer and price ceiling of Rp 6,000 per km, motorcycles will also be given set rates. 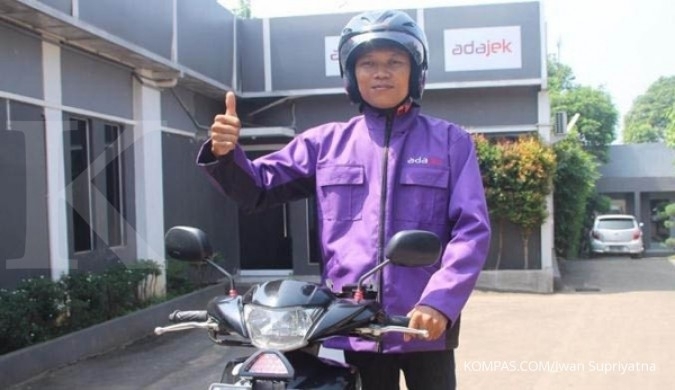 “The ideal rate is between Rp 2,000 and Rp 2,500 per kilometer. 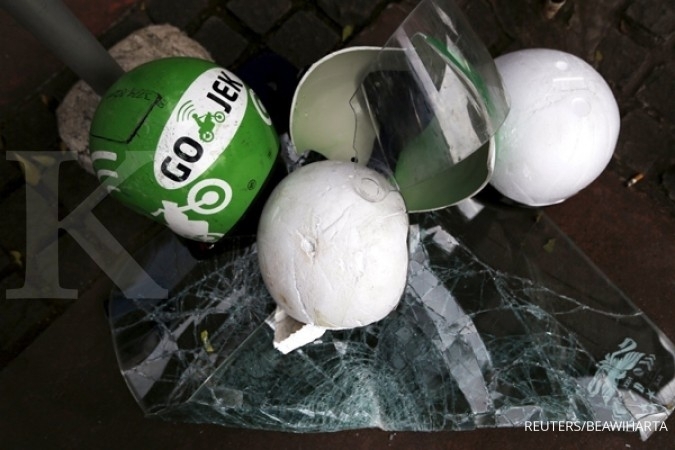 But we will announce [the decision] later in the near future after we formulate it together,” Budi said, adding that, in terms of safety, the regulation would require that ojek drivers wear a jacket, helmet and shoes.